Huge Savings Item! 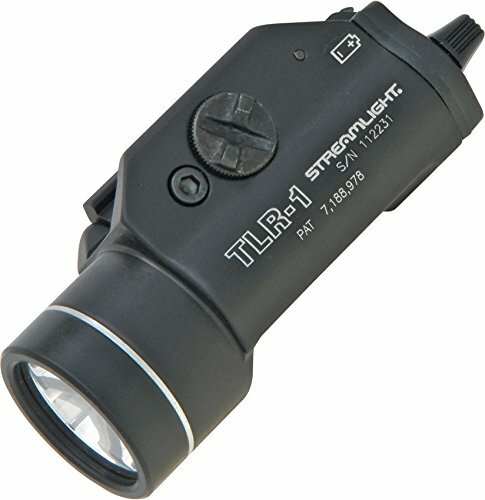 Save 13% on the Streamlight 69110 TLR-1 Weapon Mount Tactical Flashlight Light 300 Lumens by Streamlight at Freedom from Government. MPN: 69110. Hurry! Limited time offer. Offer valid only while supplies last. LED Rating: Up to 12,000 candela peak beam intensity and up to 300 lumens measured system output. Deep-dish parabolic reflector produces a concentrated beam with optimum peripheral illumination.